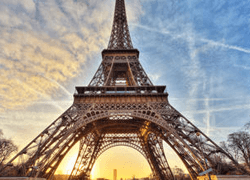 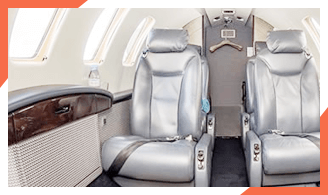 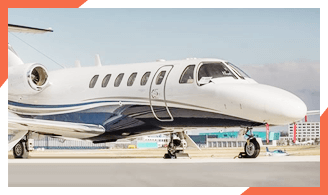 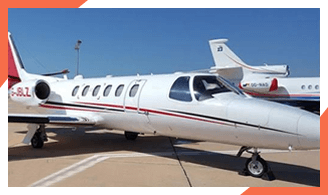 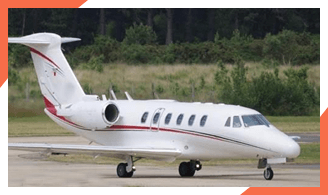 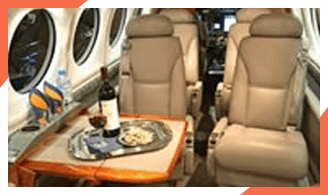 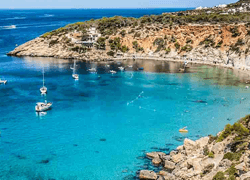 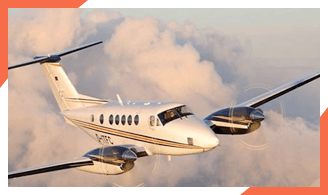 Charter-a provide private jet charter to Nice from locations worldwide, private jets to the Cote D Azur attracts people wishing to relax and enjoy fine food and wine. 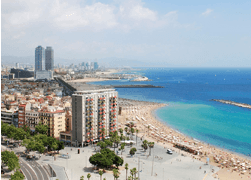 Nice, the capital of the Côte d’Azur, is beautifully curved round the Bay of Angels, desirable and as lively as you like. 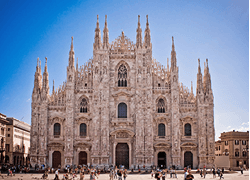 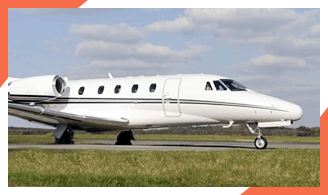 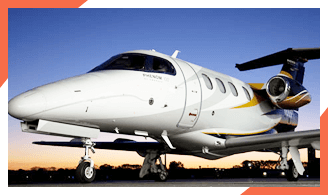 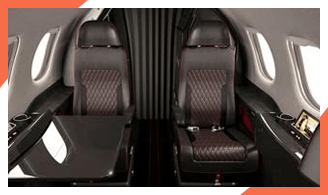 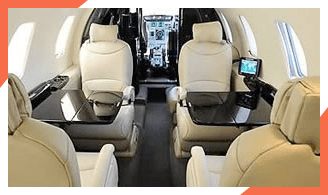 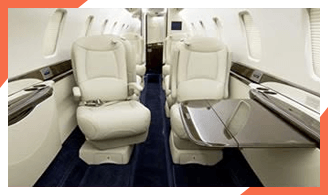 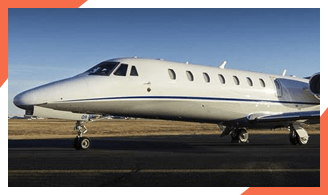 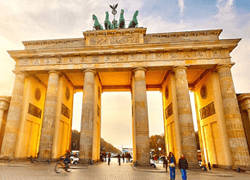 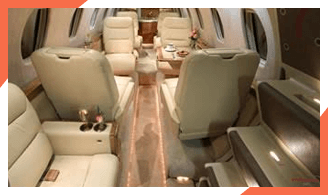 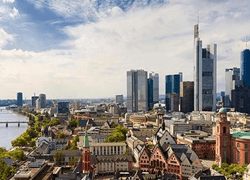 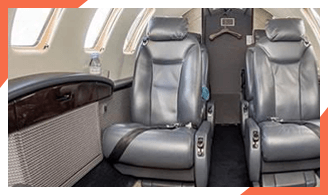 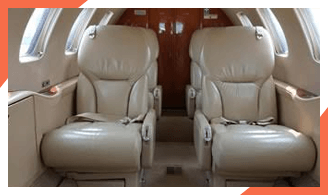 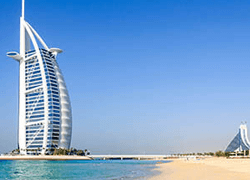 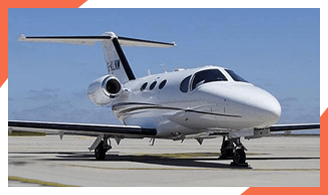 Private jet charter or private jet hire Nice offers exclusive travel allowing you to arrive from any airport you wish to the ever growing Nice airport. 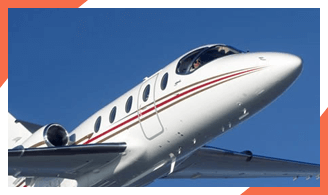 Nice Airport is often used as a secondary airport for private jet clients travelling to the Monaco Grand Prix, Cannes Film Festival and Cannes Fashion Show. 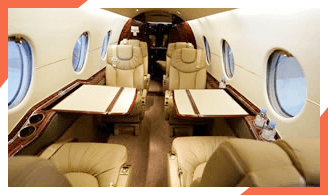 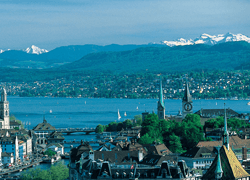 FOR MORE INFORMATION ABOUT PRIVATE JET CHARTER NICE CALL TODAY!